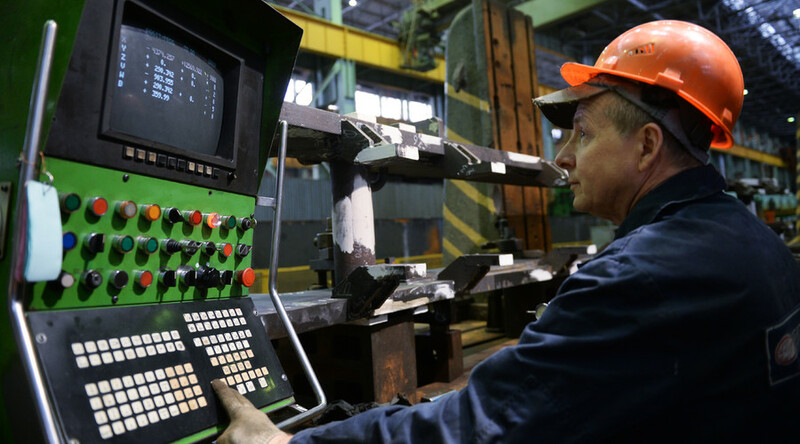 Government measures to stop recession in the economy have been successful and Russia will return to growth, according to Prime Minister Dmitry Medvedev. "The anti-crisis plan has worked. It allowed us to survive the most difficult period of the year. The plan has brought result in almost all areas," Medvedev told journalists on Wednesday. He added that Russia had managed to stop the decline in production. "The contraction of the economy and production has been suspended," said the Prime Minister. 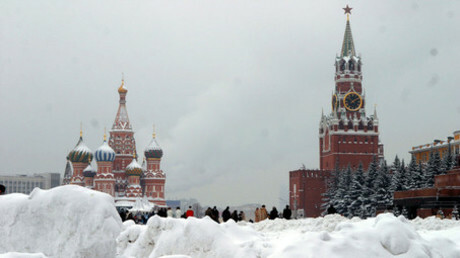 According to Medvedev, the government intends to cut inflation to 6.4 percent in 2016 and return the economy to growth. “I believe this scenario is quite realistic, and we really will be able to halve inflation…We’re ready to return to economic growth. Perhaps it won’t be steady, but still definite growth,” he said. Last week, US ratings agency Moody's upgraded the Russian government bond outlook from negative to stable, citing the stabilization of Russia's external finances. The company attributed this to the macroeconomic adjustment that has helped mitigate the effect of the fall in crude prices on official foreign exchange reserves. The ability of Russia to return to growth depends on crude prices. Brent crude was trading at $40.62 as of 11am GMT on Wednesday. Traders have been recently concerned about the glut on the oil market. According to Russian Economic Development Minister Aleksey Ulyukaev, $40 oil doesn’t threaten the stability in the economy, but won’t allow GDP, production and consumer demand to turn positive.